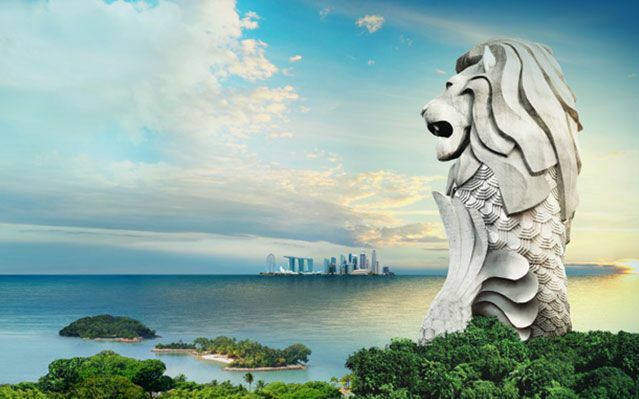 The legendary Merlion is a mythical creature with a lion’s head and a fish’s body – as a guardian of prosperity which personifies Singapore’s history as an important seaport. 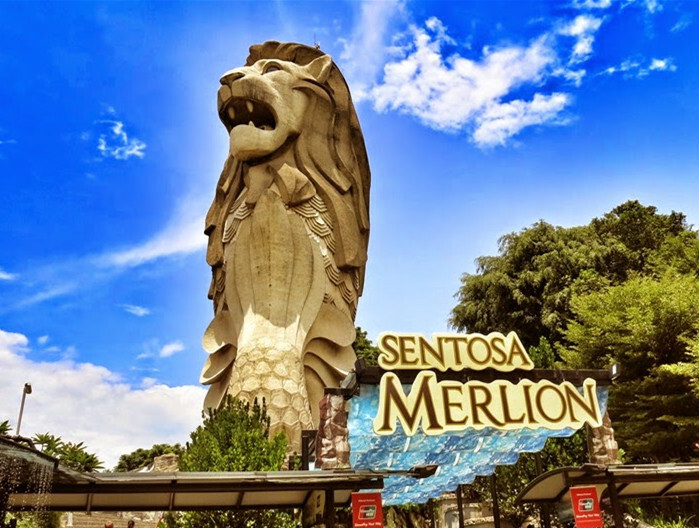 The lion head depicts the folklore of Prince Sang Nila Utama’s discovery of lion (singa) and City (pura) while the fish tail symbolises the fishing village of ‘Temasek’, also known as ‘sea-town’ in Javanese. Today, the majestic Merlion is a Singapore icon attracting visitors from all around the world. Come soak up the 360-degree commanding view and bask in the aura of this endearing national symbol. You’ll see why legends, myths and stories all point to this regal creature for the swift recovery of Singapore’s economy from the Asian financial crisis. 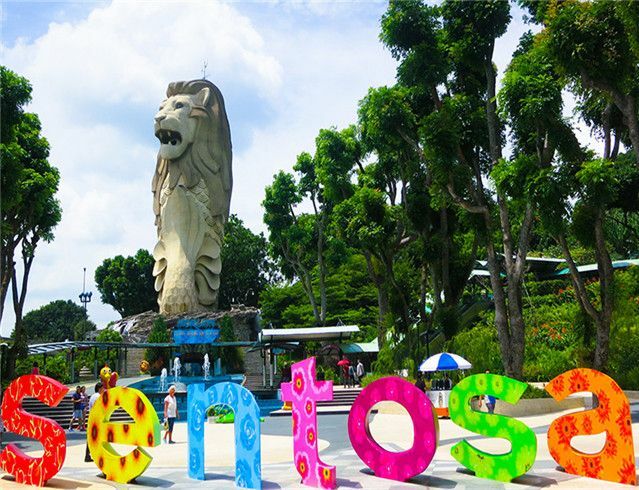 The Sentosa Merlion is a smaller replica of the famous one on the Promenade, but it is still a good and overlooks a nice area. Kids would love this place because they can collect stamps on way around and a gold coin collectible as well. Nice pictures taken from top. An iconic attraction that is a must visit for any first-timer to Singapore. Beautiful landscaped area from which you can capture photos of your visit. 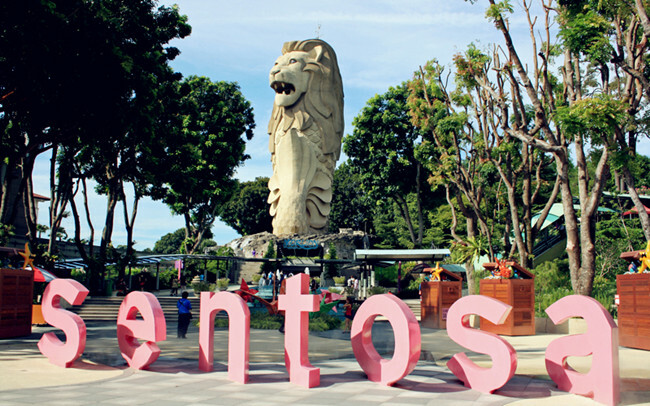 This statue is an impressive theme piece for the Sentosa Island Resort. You can buy a ticket to go inside the statue and get a view from its mouth and also its head! This merlion is situated at Sentosa island and is a mimic of what I saw at Marina Bay. Its very nice to see both during day and at night and is quite nice to take a walk around. This attraction is probably aimed at kids. The views from the top (accessed via an elevator) are very good. 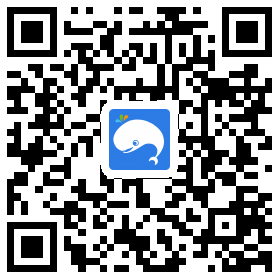 Simply show the electronic tickets on your device (with barcode shown) at the entrance. The operating hours for Merlion Tower are at 10 AM to 8 PM daily. Last admission at 7.30 PM.